Cracks allow water to run down under the pavement. With this constant flow of water that aggregates under the asphalt surface are eroded away. 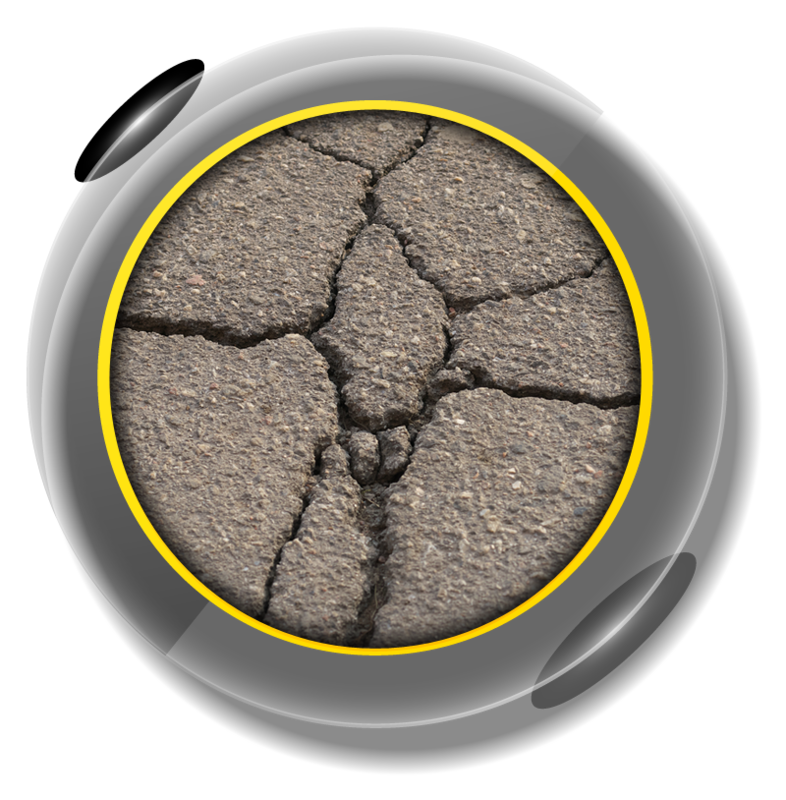 This results potholes and other cracks because the top asphalt is no longer properly supported and it cracks when vehicles roll over. Crack sealing seals cracks preventing water getting into the pavement. 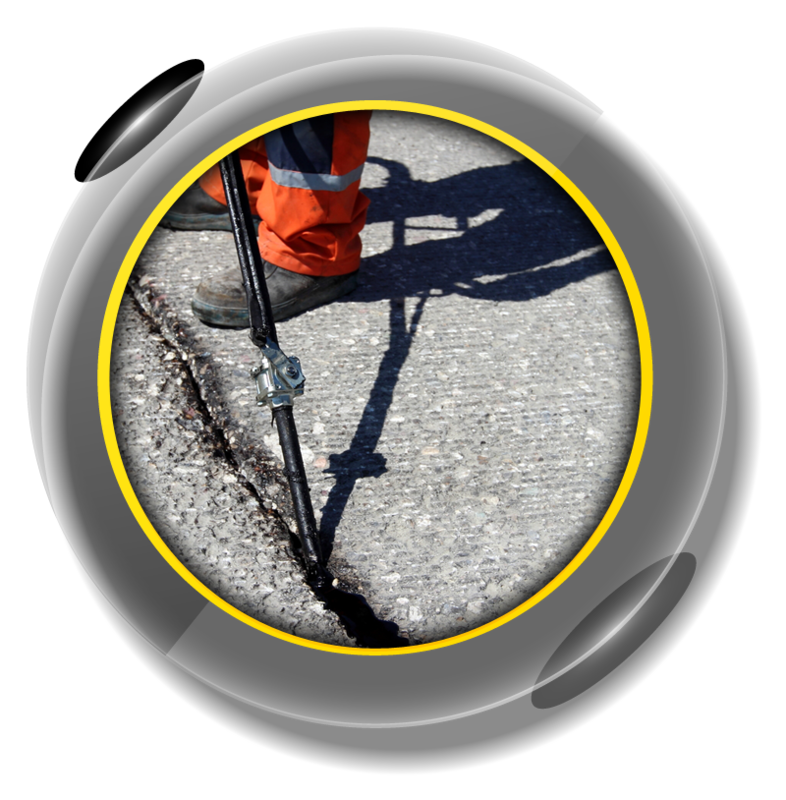 Applied at the right time crack sealing will prevent or delay pothole formation.